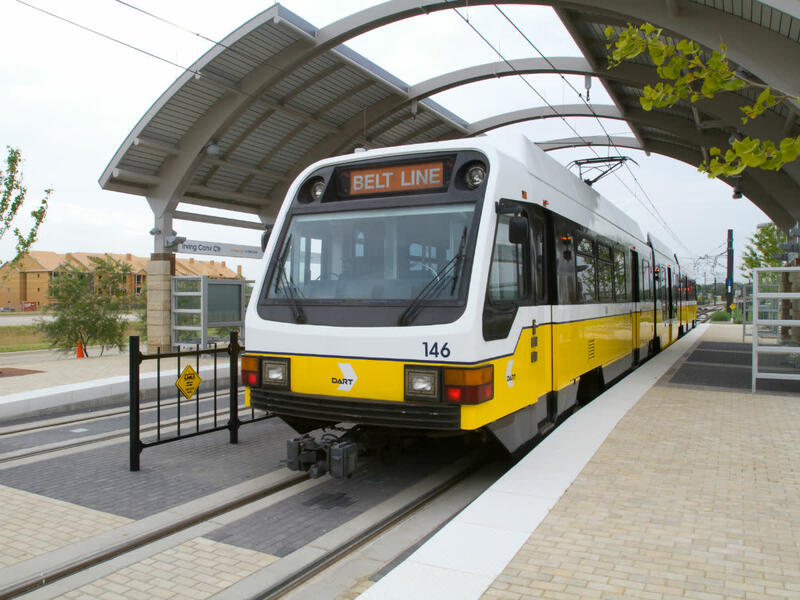 DART's Orange Line, which goes from Dallas to DFW Airport, will see disruptions coming up due to construction projects occurring along the route. There'll be two disruptions over a two-week period, effective July 26-29 and then August 4-5. 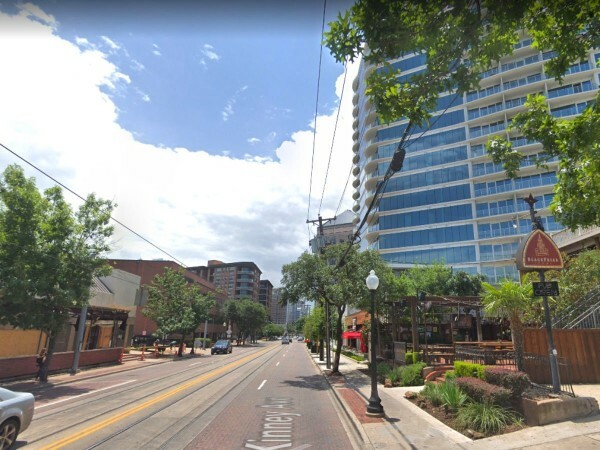 They'll take place near the University of Dallas and out at DFW Airport. So if you're making excursions during those times, you'll want to plan ahead. On July 26-29, the disruptions will take place early in the morning, from 12 to 3 am. Trains will be replaced by buses after midnight in both directions between Bachman and University of Dallas stations. This is due to Oncor and TxDOT utility work along Highway 114. Normal rail service will resume with the first morning trip each day. The utility work is related to the city of Irving Signature Bridge, which is being built near the site of the former Texas Stadium, as an enticement to developers, because everyone knows that bridges have a mesmerizing kind of magic that makes people flock to them. 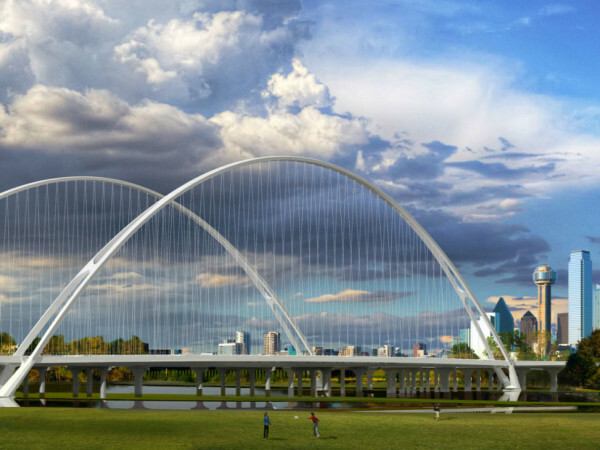 The Signature Bridge will originate on the Texas Stadium site and cross over 114, and will ultimately access the University of Dallas stop; construction began in May and is anticipated to be complete in fall 2019. August 4-5 are Saturday and Sunday, and this disruption will be all day Saturday through early Sunday. The reason for this is airport construction directly above the tracks and overhead wires. 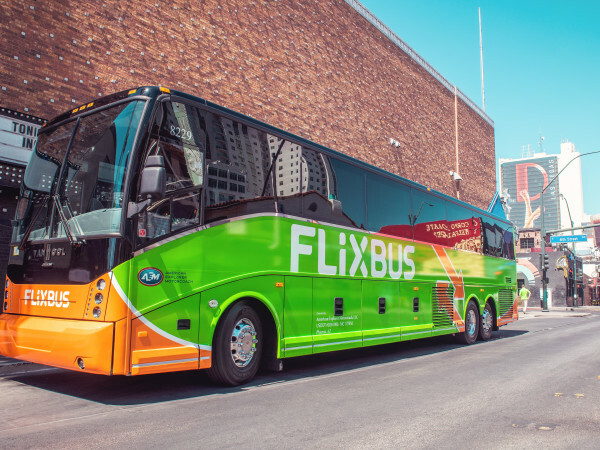 Buses will replace trains between the DFW and Belt Line stations. Shuttle buses will meet all DFW Airport bound trains at Belt Line Station and transport passengers to the kiss & ride stop at Terminal A. But worry not, as DFW bus departures will allow passengers to meet regularly scheduled trains at Belt Line. Normal rail service will resume with the first scheduled Sunday trips.